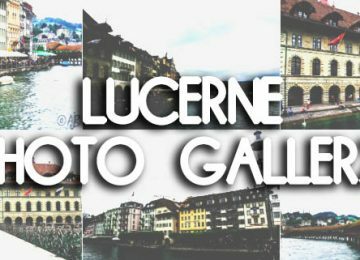 So to kick-off my attempt at sharing my travels with the netizens of the world, I browsed my facebook account for the earliest album I can find and viola! Welcome to San Pablo, Laguna! (I did a rhyme there). The whole family (except my dad of course ‘coz he’s in a different country) attended our cousin’s baptism in her mother’s (our aunt) hometown [San Pablo] back in December 2009 so forgive me if I really couldn’t remember that much and if the quality of the photos look like they were shot by my little brother. 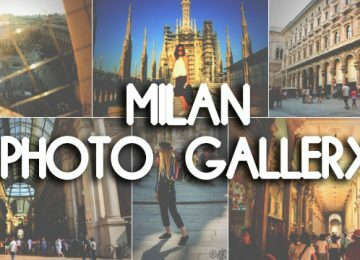 I will only base what happened back then on some pictures and blurry memories from my forgetful brain. After the baptism we went straight to dine in a restaurant beside Sampaloc Lake. It’s a pity I forgot the name. Again, I apologize for the blurry and dark shots. I can’t comment on the food really, but I think it was good if only I remembered how it tasted. Cool thing about the place is they have this mini playground which my brother has generously taken advantage while eating so me and my sisters were forced to attend to him and our lunch at the same time. 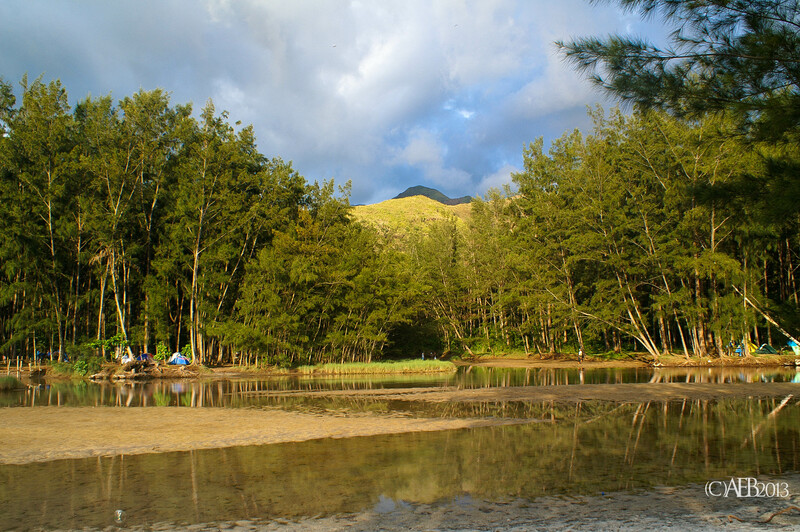 They say San Pablo is famous for its Seven Lakes, with Sampaloc being the biggest. 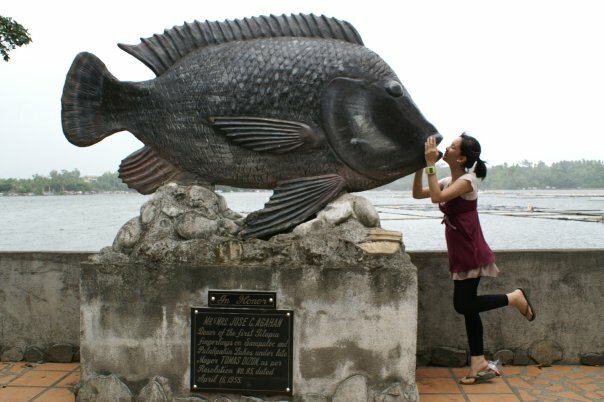 I guess the Sampaloc Lake is famous for the big Tilapia Statue. Thanks for putting up with what vague and little memory I had left of San Pablo. Turrah!